You’ve probably been hearing a lot of TUF Gaming stuff recently, like motherboards, RAM, and SSD’s storage. 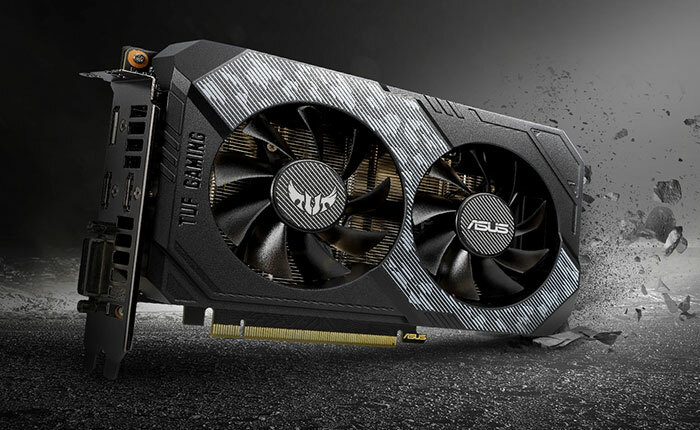 Well, here’s the thing, ASUS is adding TUF Series graphics cards as well. TUF GAMING is an ASUS series focusing on reliable gaming products. 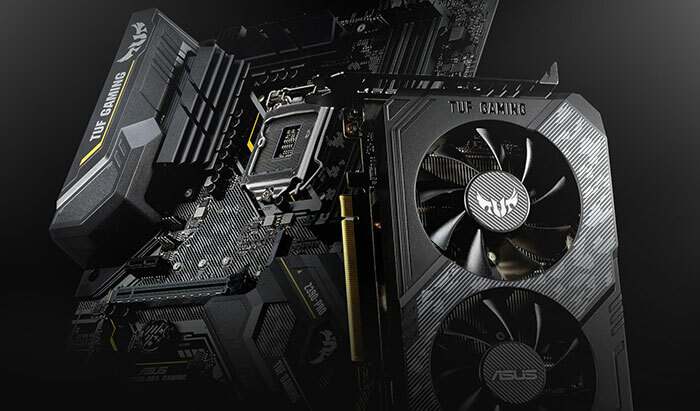 Asus is finally extending its TUF Gaming range to include GPUs. The pioneering Asus TUF Gaming SKUs are the TUF-RTX2060-6G-Gaming. 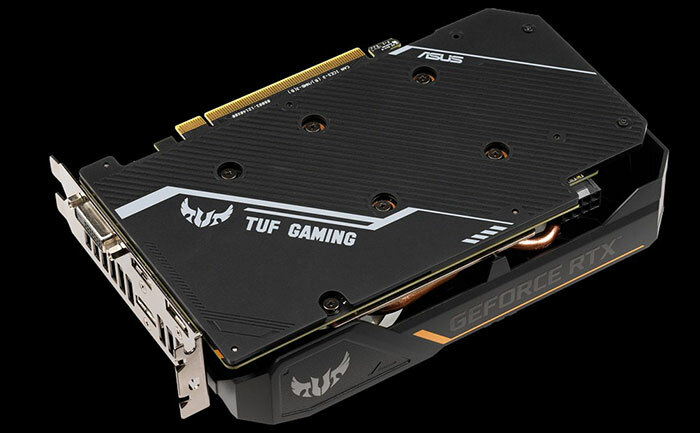 Better yet, the real name of the upcoming card is Asus TUF GeForce RTX 2060 6GB GDDR6. For an extra speed boot, you may choose the Asus TUF GeForce RTX 2060 6GB GDDR6 OC edition. If you don’t know how TUF products are, here’s a quick rundown: they have a distinct military style with cameo appearance, ships with IP5X dust resistance, and sturdy and effective cooling system. Asus TUF GeForce RTX 2060 6GB GDDR6. Source: Guru3d. The TUF brand communicates and delivers rugged durability. The upcoming graphics cards have a solid backplate that has undergone 144hr validation. 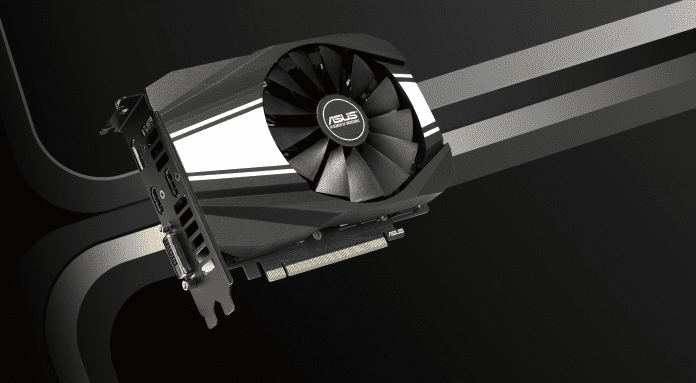 Moving with the TUF family concept to its first GPU, the Asus GeForce 2060 is a compact 20.4cm long unit. However, it’s rather thick: 4.6cm. The cooling system has dual ball-bearing gans, which are again highlighted because of their durability. Asus also claims the way they have connected the backplate directly to the cooling system gives this TUF-piece a particular strength. A switchable choice of boost clocks: 1,689MHz boost clock in Gaming Mode; and 1,710MHz boost clock in OC mode. There’s also two overclocked versions of the card. Both feature 1,710MHz boost clock in Gaming Mode and 1,740MHz boost speed in OC mode. If you’re thinking of this unit, it’s recommended to have a PC with a 500W PSU to power these cards. You can connect the pieces with a single 8-pin connector. More so, ports available include DVI-D x1, HDMI 2.0b x2, SP 1.4 x1. Not many board partners include a DVI-D port so that you might find this appealing. 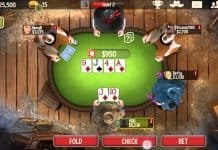 The cards are already in the market with an initial price tag of USD 349. ASUS doesn’t have a clear direction for the TUF series. At first, it was premium then; it became mainstream. Now, it’s heading towards budget and durable. The TUF GPU series was created with “durability, compatibility, and performance” as top priorities. It’s worth saying the two fans have the same aesthetics as the TUF motherboard series. On the downside, the cards lack an RGB lighting system. 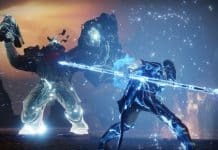 As for performance, the units will do as good as their Nvidia GeForce RTX 2060 counterparts.